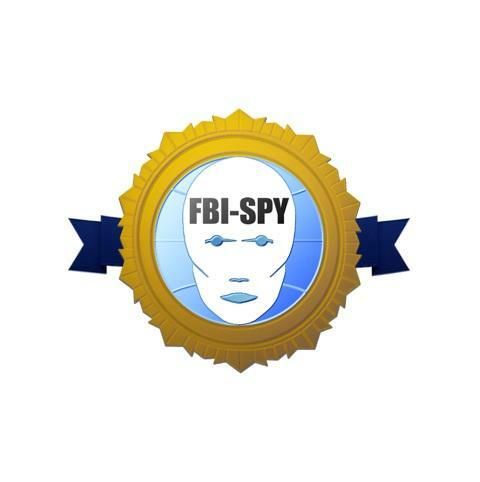 FBI-SPY was created as a resource for the study of fashion body identity. The proliferation of fashion content has increased the need for a critical sieve that filters and promotes the best serious material. FBI-SPY uses three tabs to identify the subheadings fashion body identity. Hover over one of the tabs for recent articles, papers, films, books reviews and exhibitions. Click any tab and go to the archive pages which have three further subheadings. The ESSAYS tab covers articles, papers and interviews. The MEDIA tab covers film, photography and audio. The REVIEWS tab covers book, conference and exhibition reviews. New entries are always made at the top of the page, so the archive is older as you scroll down. FBI-SPY links you to material by reading it, reflecting on it, and finally offering a fresh summary on it.